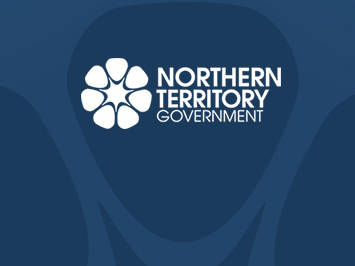 The Northern Territory Government has introduced a new policy to release the amount of security held against individual authorised mining activities. A Queensland-based odour detection dog and her handler have spent two weeks in Darwin assisting with efforts to eradicate browsing ant from several infested sites. Eleven not-for-profit organisations whose core business is animal welfare have received grants as part of the 2017-18 Animal Welfare Fund grants program. Centralian Senior College students learnt about some of the exciting career opportunities in science, agriculture, fisheries and aquaculture when they spent a day with Department of Primary Industry and Resources scientists. A trial has been undertaken to determine the suitability of Northern Territory barramundi for export to the Japanese sashimi market. The Northern Territory’s (NT) largest industry exhibition combining the South East Asia Australia Offshore and Onshore Conference (SEAAOC), Mining the Territory, and Building the Territory is taking place this week. An Australia-first, technical manual for the buffalo farming industry has been published and is available for free download and purchase. 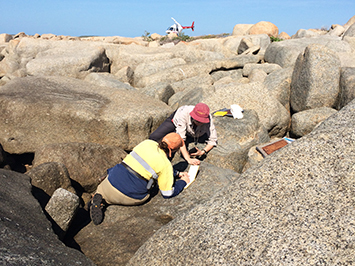 A three year scholarship for a young Territorian to undertake university study in earth science, mining or petroleum engineering, or metallurgy is being offered by the Department of Primary Industry and Resources. 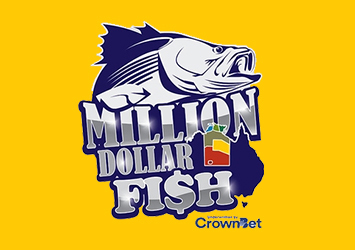 The Northern Territory’s famous Million Dollar Fish competition will be back this year for a third season. The Fisheries Division of the Department of Primary Industry and Resources (DPIR) was out on the water assisting in the eighth annual Darwin Harbour clean-up.